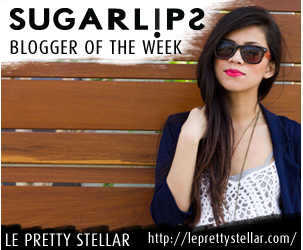 Sugarlips blogger of the week! Yay! So proud of you lilycakes! 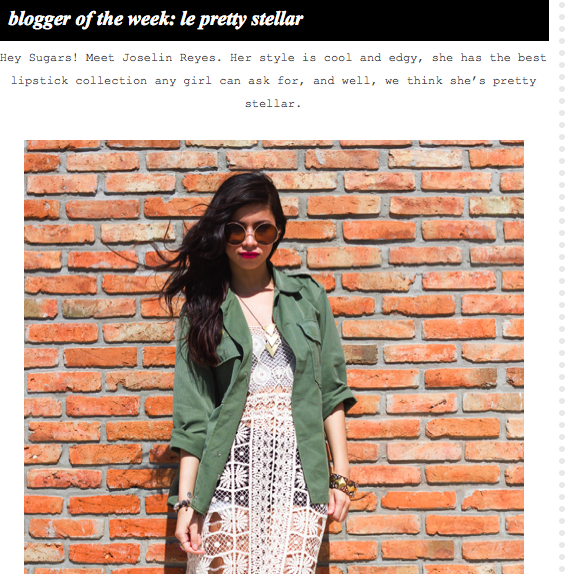 You’re reaching so many new people with your blog, I’m loving it!